Ian began his interest in Brass Bands at School. At the age of 11 and in 1978 he joined Taverham Band as a 3rd Cornet player, progressing to Principal Cornet in 1983. In 1992, at the age of 27, Ian was appointed Musical Director of Taverham Band. 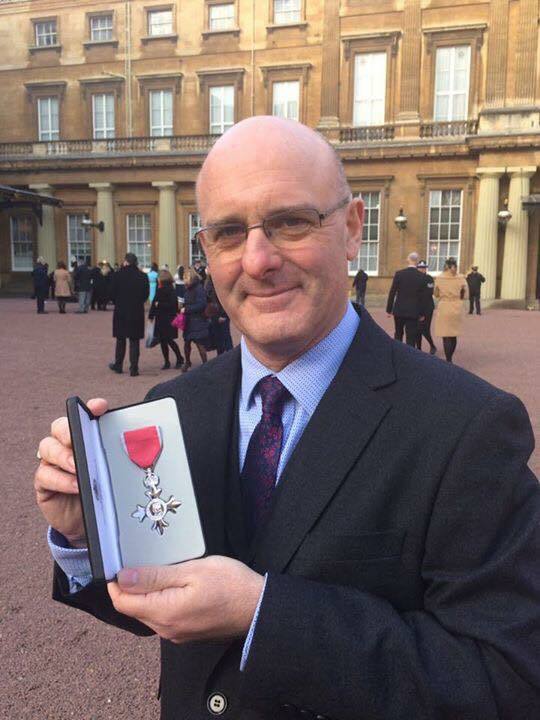 Having spent 39 years with Taverham Band, Ian is one of the longest serving members of today’s line-up. He is married to Lisa and has 3 children – Emily, Matthew and Samuel. 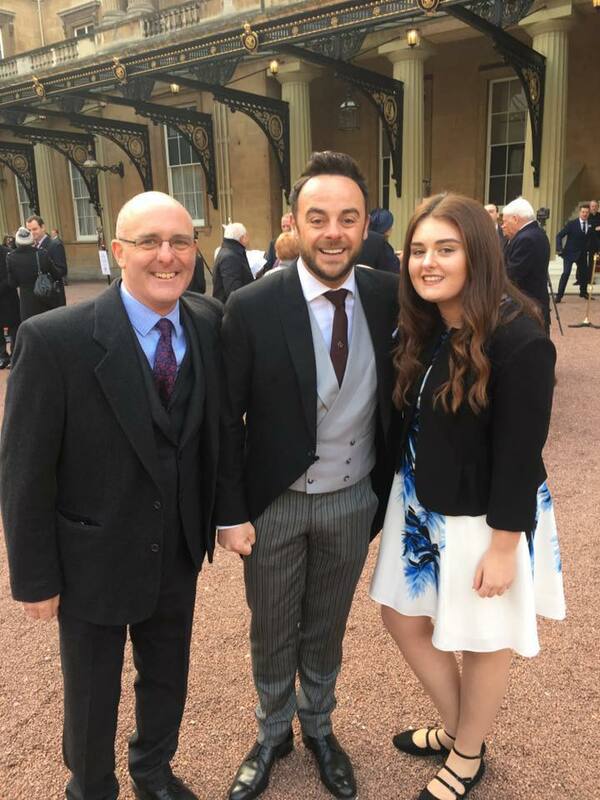 Ian was employed as a National Project Manager with the RBS Group until the end of 2016, when he diverted his energies full-time into his travel business, IC Travel. 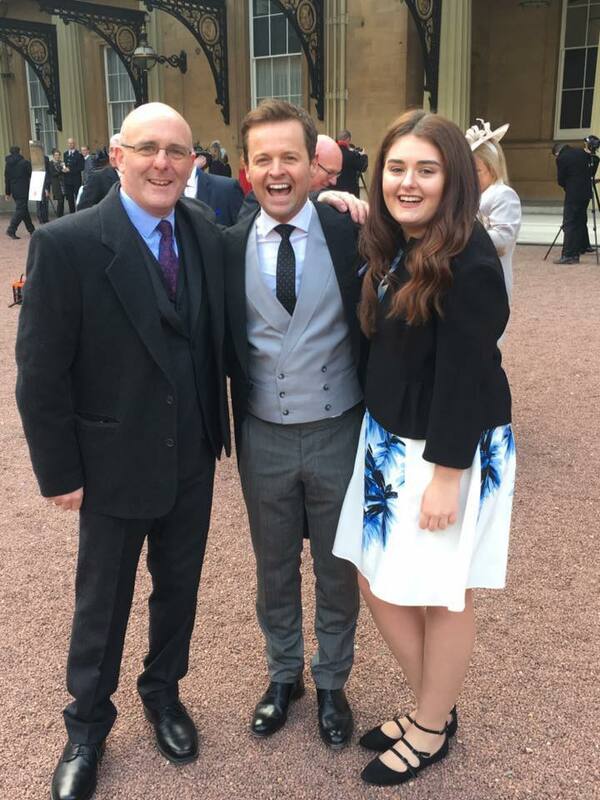 Ian was awarded the MBE for Services to the Community in the Queen’s 90th Birthday Honours list in 2016, attending Buckingham Palace in January 2017 to collect his award, along with a certain popular TV presenting duo!